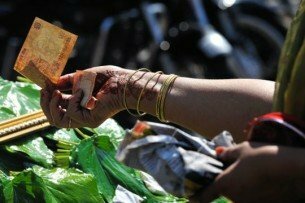 Where should home-maker’s idle money go? Recurring Deposit – If you are regular saver, then you could open an RD account with your bank. Fixed Deposit – if you already have a lumpsum amount saved with you and you would not require it in short term (say 6 months – 1year), then you can open a fixed deposit with that amount. Mutual Funds – Sounds complex but pretty simple to invest & manage. If you wish to keep your money for say 3-6 months, you can invest in liquid/ultra short term debt funds. And if you don’t need that money for 5 years or more, then you can invest in Balanced/Large cap funds (being a first time investor). You can invest your already saved lump sum money or a small amount every month in mutual funds as per your convenience. So momeys take charge of your savings and make them work for you!! Author momeywisePosted on October 18, 2017 October 18, 2017 Categories Mom's World, Sane AdviceTags account, bank, banking products, debt funds, home-makers, household, Mom, mutual funds, SavingsLeave a comment on Where should home-maker’s idle money go? 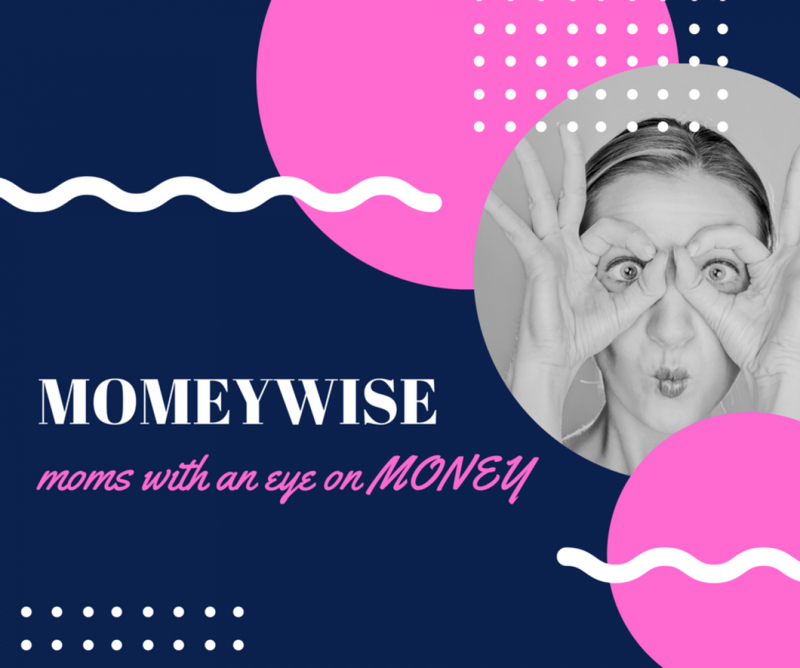 Moms with an eye on money Powered by WordPress.com.